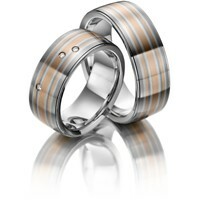 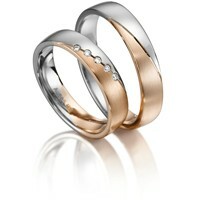 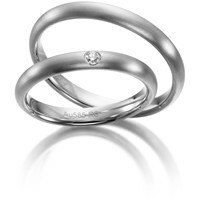 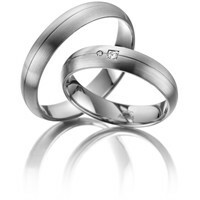 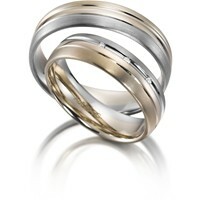 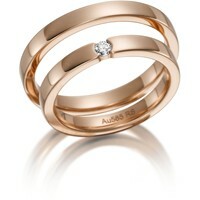 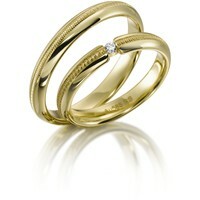 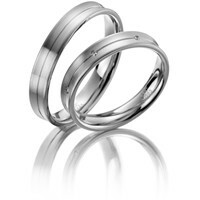 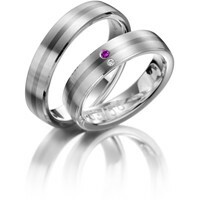 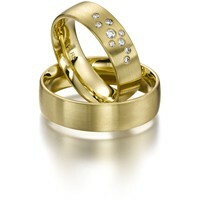 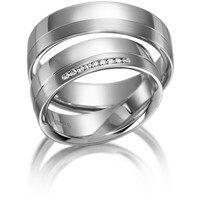 Wedding Rings - Wedding Rings from Sickinger. 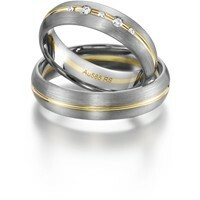 say "Yes, I do!" 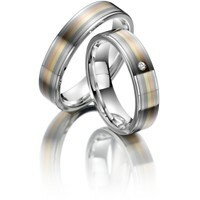 energetically. 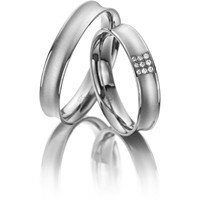 Passionate, light and perfectly beautifully, they become the symbol for your love and your bond on your hand - visible for everyone. 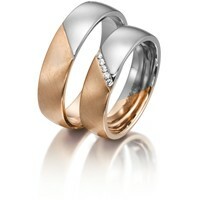 The rings are as personal as your happiness and they allow you to tell the whole world about it. 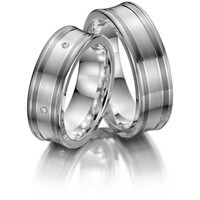 On this website, you will find wonderful wedding and friendship rings of young and sophisticated design and of infinite variety. 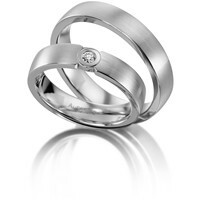 Be inspired by our collection. 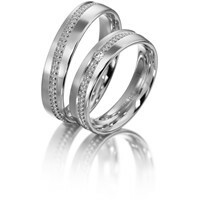 Maybe you will even literally become "the artisan of your own fortune" - with the help of our configurator and the competent advice from our local partner jewelers, you have the possibility to playfully create your individual pair of rings.